Antica Sambuca product of exceptional character, developed and custom-made by Rossi D’Asiago in the Valley between Dolomites Mountains and Venice. With a modern and eye-catching packaging Antica Sambuca really stands out from the crowd and it projects itself among the high end spirits brands. It’s a truly versatile product, equally at home in shot, premium cocktails, or as a mixed drinks. Life’s all about moments. The times when we can just be ourselves. The times when there’s nothing planned. These are the spaces in between the milestones – everyday moments when we share fun, family, friendship and food. This is when life really happens. 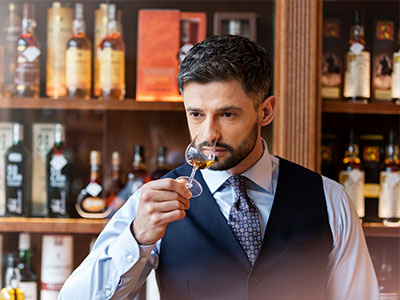 We invite you to explore our extensive liqueur portfolio and encourage you to browse recent stories from our partners in the global liqueur industry.